Camu Camu by Dr. med. Michalzik contains at least 13% of natural vitamin C which is directly derived from the plant. 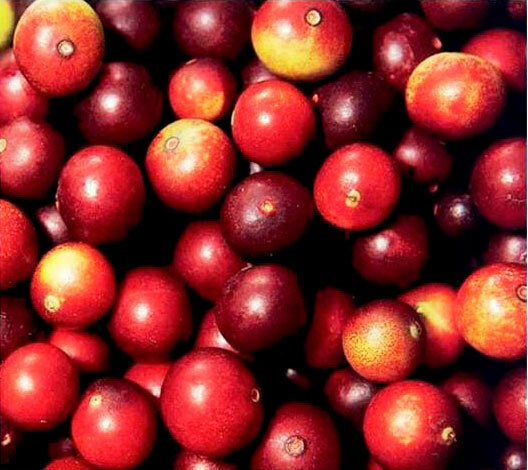 Camu Camu (botanical name: Myrciaria dubia) is a berry from the Amazon which contains a high content of natural vitamin C. Camu Camu by Dr. med. Michalzik contains no artificial vitamin C, but at least 13% of natural vitamin C, directly derived from the plant. The used plant extract is of organic quality. This is a standardized product with a guaranteed content. A product which has not been standardized often contains less than 5 % of vitamin C. Many vendors make general statements about the percentage contained in a product, but this does not usually refer to their own product. Prüfen Sie dies. Make sure to pay attention to this fact. It is also important that no artificial vitamin C is added. We guarantee that our Camu Camu contains all substances of the Camu Camu fruit, such as high quality bioflavonoid, natural minerals and trace elements. 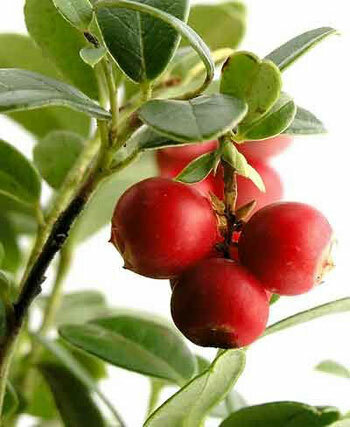 The natural Vitamin C of the Camu Camu helps protect body cells from oxidative stress. The sensitive genes (DNA) and sensitive lipids are protected from oxidation related damage. 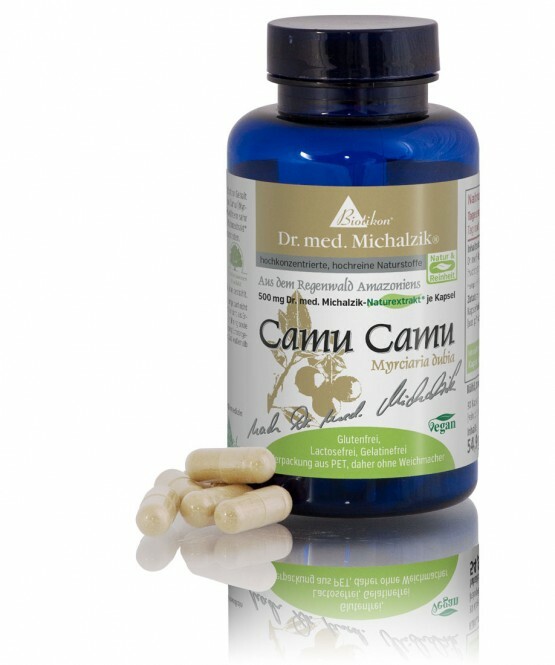 CamuCamu by Dr. Michalzik is subject to strict examinations of German supervisory authorities. It is manufactured by use of gentle production technologies without heat or additives and without the use of processing agents which are not required to be mentioned on the packaging.